They say that trust builds with time. And we agree. Having passed the test of time, our used metalworking machines stand for top-quality functionality at a highly reduced price. And that’s what smart buyers are looking for all over the world. EMTC is an experienced trader of common and rare second-hand metalworking machinery models. Unlike your typical machinery reseller, however, EMTC is also a tech company. What this means is that we are heavily invested in the development of our technical capacities. When it is necessary, we can repair, renovate, and rejuvenate older machine types, so that you can enjoy their second youth. What’s more, we operate not only as a vendor, but also as a reliable partner who is committed to long-term relationships. Our clients are especially happy with our uncompromisable commitment to responsible shipping, after-sale assistance and technical consultancy. • Founded in 2004, EMTC is an EU-based company with headquarters in Vilnius, Lithuania. • Situated at the juncture of the West and the East, EMTC has access to the markets of the former Soviet region which is richly stocked with quality second-hand metalworking machinery. • Our dealership network covers the entire globe, with main client bases in EU, India, The Far East, Russia, Belarus, United States of America, and Canada. • A company with a strong technical background, EMTC will always offer professional advice on how your technical needs are best addressed. • At EMTC, we are practicing a zero-risk policy for our clients. 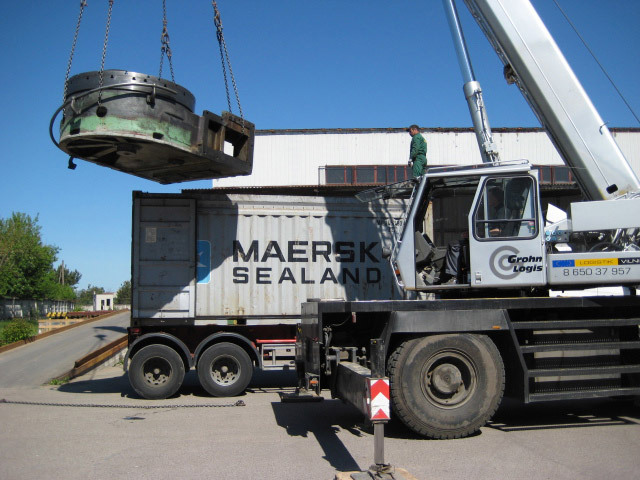 When purchasing machinery from us, you experience absolutely no risk of losing money. EMTC aims to represent the gold standard of safe and trustworthy business conduct in the trade of used metalworking machinery. Unfortunately, the reputation of our market segment is being tarnished by horrendous stories about fraudulent and unreliable dealers. To combat the lack of ethical behavior in our trade, EMTC conducts all of its business operations with an aim to establishing long-term trust with clients from around the globe. EMTC will always stand for trust without rust. 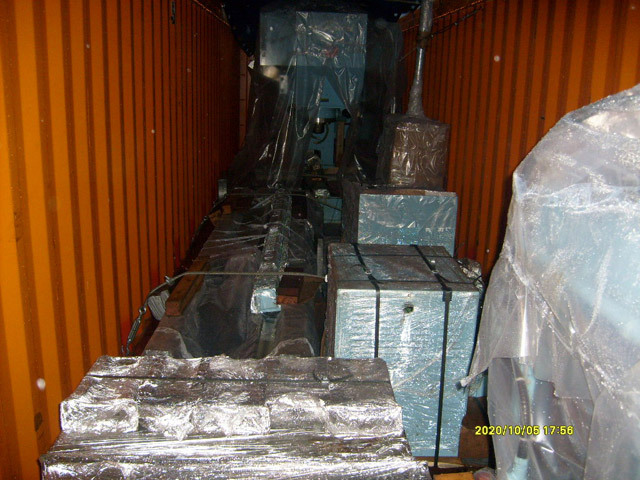 - when purchasing a machine from EMTC, you can be sure of receiving it in good condition. EMTC is not only a dealership company, but also a tech company. 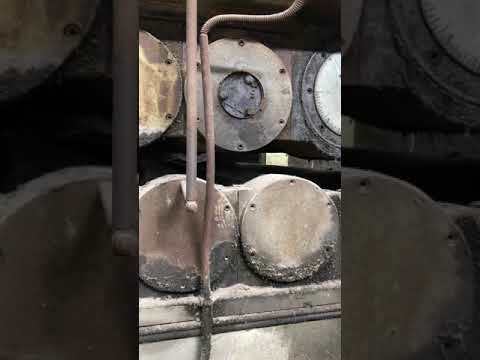 When it is necessary, we can repair, renovate, and rejuvenate older machine types, so that you can enjoy their second youth. 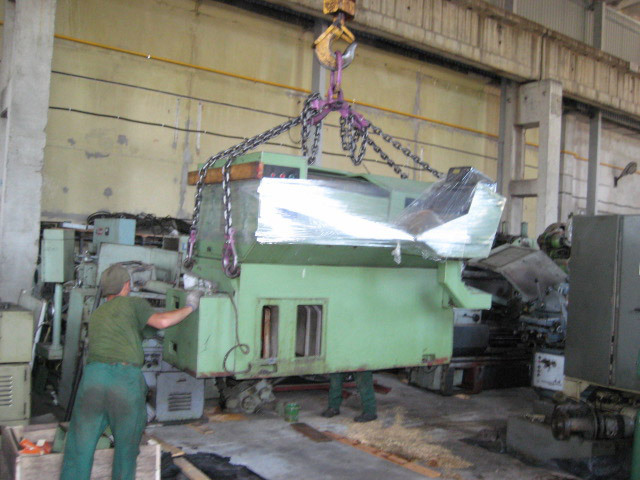 Upon client request, we can also assemble the machines at a location of your choice. - when buying from us, you can expect a transparent and honest payment policy, and a variety of flexible payment terms. At EMTC, we are practicing a zero-risk policy for our clients. 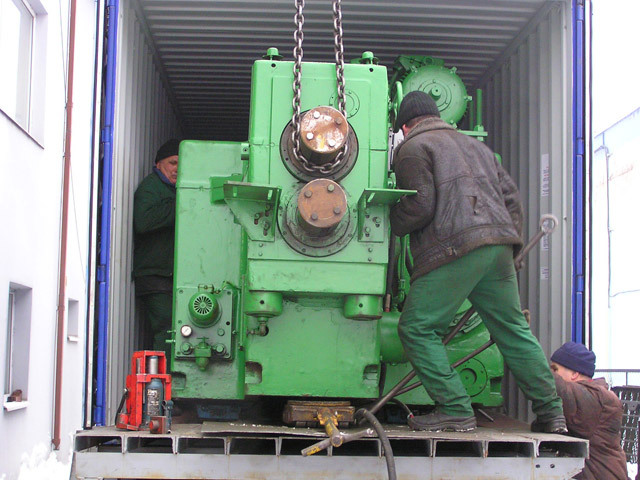 When purchasing machinery from us, you experience absolutely no risk of losing money. - EMTC can also advice you on matters of logistics and Incoterms.